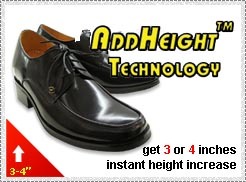 Bradford AddHeight Tech is an innovation developed for men who want to be taller fast and easy. Bradford shoes will make you 3-5.5 inches taller instantly (depending on the style) yet look and feel like regular shoes. With Bradford shoes you can have all the business and social advantages that only taller people have. The patented hidden height increaser and interior construction provides an immediate feeling of increased confidence with maximum comfort and concealment. No one will know that you are wearing AddHeight - even when the shoes are taken off! They will think you are naturally very tall. In real terms that means a man who stands at 5'5" would achieve a height of 5'10" with our regular looking shoes as soon as he slipped them on! 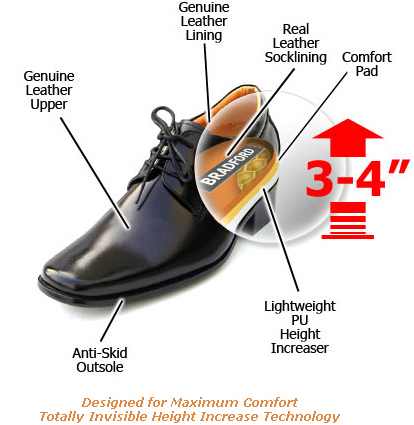 Bradford Addheight Shoes are specially designed and engineered -- we do not simply insert additional insole into regular shoes! 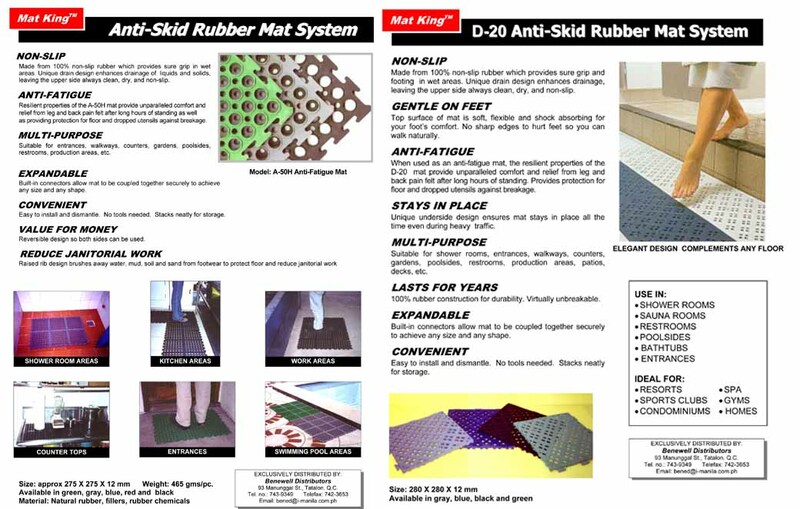 As you will discover, doing this would make a regular shoe extremely uncomfortable, painful and unwearable. Please do not do this to your shoes as you will injure your feet. Bradford AddHeight Tech are sold exclusively by Bradford Shoe Company. And everyday, more and more models, actors, businessmen, students, athletes, professionals are wearing Bradford and getting hooked on it. 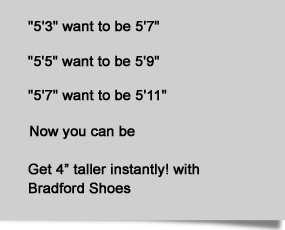 Once our clients have tried Bradford shoes they love the sensation of being unusually taller than they have ever felt. So good, in fact that they use our shoes every day. Whether formal, dressy shoes, comfy casuals or athletic shoes, once you've tried Bradford and experience the fun, your new height and confidence, you'll never go back to regular shoes again! Bradford shoes are meticulously crafted and manufactured in world-class factories. 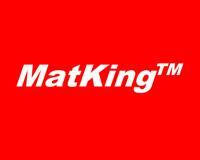 The quality of our shoes is first-class (we have sold thousands of pairs in the US and Europe since 1997). Our shoes are made from high quality leather, finished to the highest standards and designed by top designers. Every pair is lightweight, stylish, comfortable and built durable for a long lasting shoe life! Your satisfaction is guaranteed 100%!